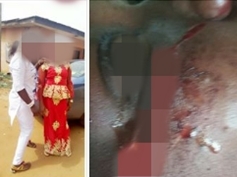 The graphic photos of a young lady whose face has been utterly disfigured by her newly married bestie over a reported minor misunderstanding in Delta State has emerged. 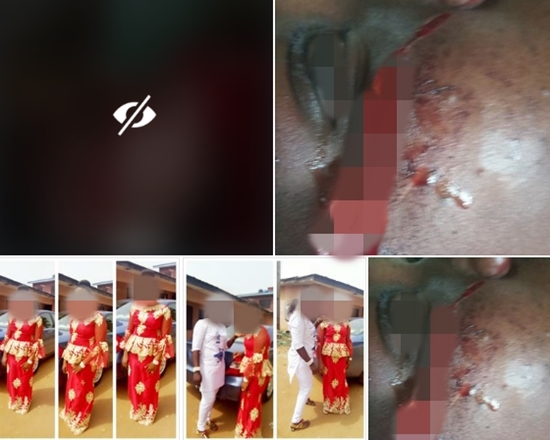 A Facebook user identified as Success Chidinma Love, who is feeling heartbroken, has taken to the social networking platform to narrate the shocking story of how a newly married final year student disfigured her bestie over a minor misunderstanding at the Delta State Poly. 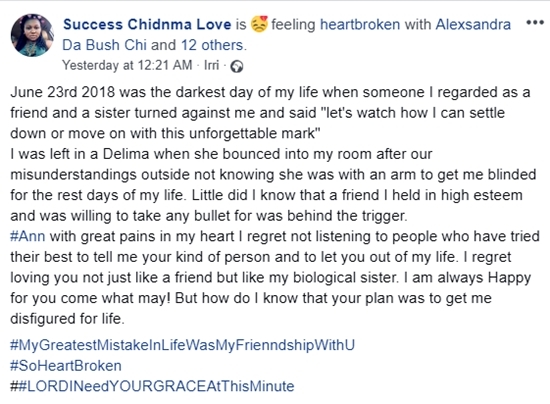 "June 23rd 2018 was the darkest day of my life when someone I regarded as a friend and a sister turned against me and said "let's watch how I can settle down or move on with this unforgettable mark". I was left in a Delima when she bounced into my room after our misunderstandings outside not knowing she was with an arm to get me blinded for the rest days of my life. Little did I know that a friend I held in high esteem and was willing to take any bullet for was behind the trigger. #Ann with great pains in my heart I regret not listening to people who have tried their best to tell me your kind of person and to let you out of my life. I regret loving you not just like a friend but like my biological sister. 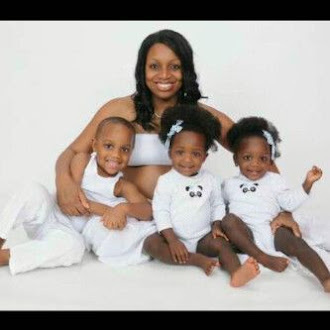 I am always Happy for you come what may! But how do I know that your plan was to get me disfigured for life.